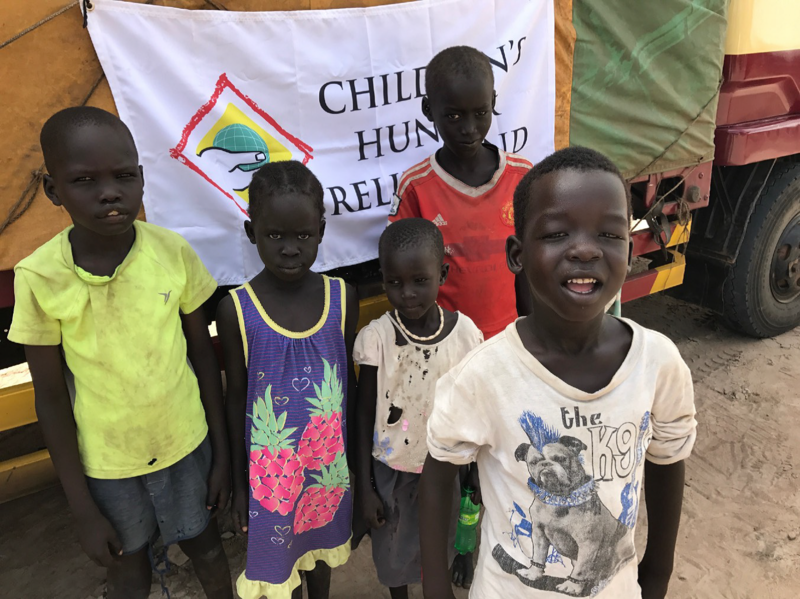 The CHRF Emergency Relief Team has been working around the world all year to fulfill our mission to bring life-saving food and aid to children, families and entire villages that no one else, not the local government or another non-profit, has helped. 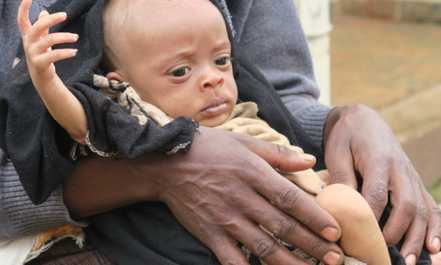 This year has been one of CHRF’s biggest as far as food distributions from our Emergency Relief Team, with our help they have distributed more then 3,000,000 meals to thousands of children and their families in areas like Ethiopia, South Sudan, Somalia, Uganda and many more! That 3,000,000 meals is in addition to the millions of meals that we “normally” provide with our other partners at various schools, orphanages and feeding centers. Never has so little meant so much to a child. 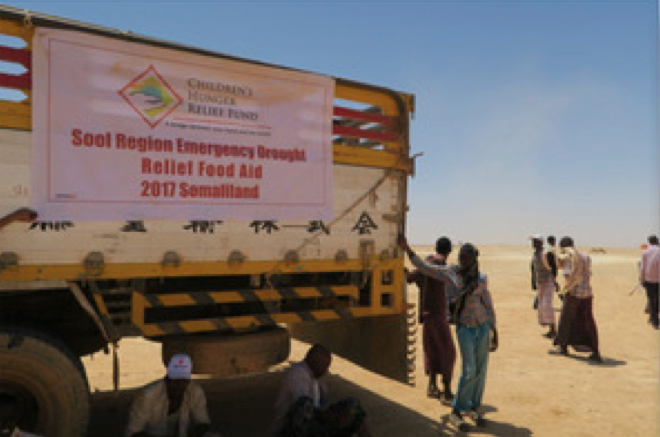 The CHRF Team distributes meals in the Somaliland this year. 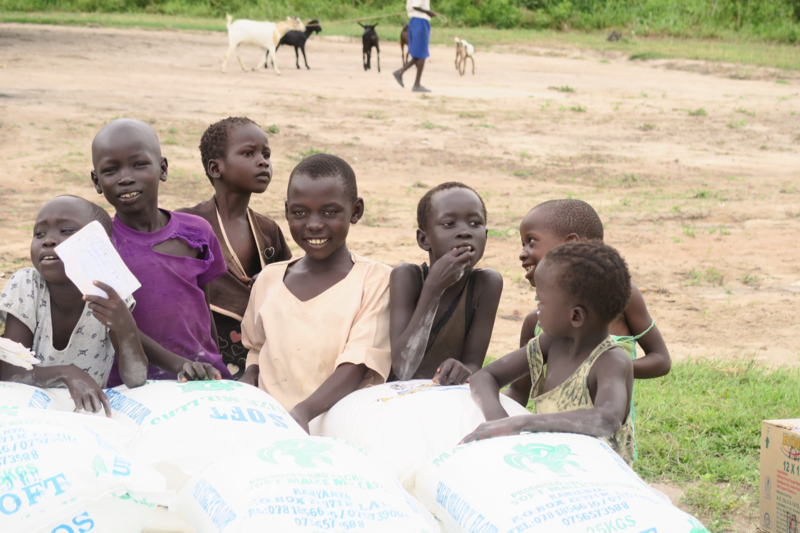 Displaced children from the South Sudan receive food from CHRF! Where will they get their next meal for their small child? This year CHRF will have helped distribute over 1,000,000 pounds of food (over 3,000,000 meals) to these families, it’s incomprehensible to realize how much each pound means to these families. They have nothing, no food and no hope. Often times the parents must choose between their children in order to decide who is going to stop getting food first. Why? Because they are running out and they can no longer feed all of their children. Can you imagine what that would be like for your family? These aren’t just stories, they are real people, real families, real mothers who love their children and real grandmothers who love their grand children who really are put into this terrible situation. Our Emergency Relief team shared that many times after they distribute all of the thousands of meals to these families all they can do is cry. The suffering and pain of these children and mothers is so real, after you help them you must let yourself embrace the deep sadness of the situation. By the time our team has gotten to them we can still save many lives, but for a few it is too late. Often times the parents must choose between their children in order to decide who is going to stop getting food first. No parent should ever have to choose which of their children they are going to stop feeding, their suffering is beyond our understanding, but yet, it is not beyond our reach. 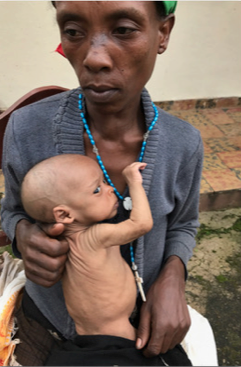 Together, with the help of our generous donors and our heroic team that risks their lives to go into the dangerous field we are helping thousands of families, many of whom have been forced into this horrific situation. 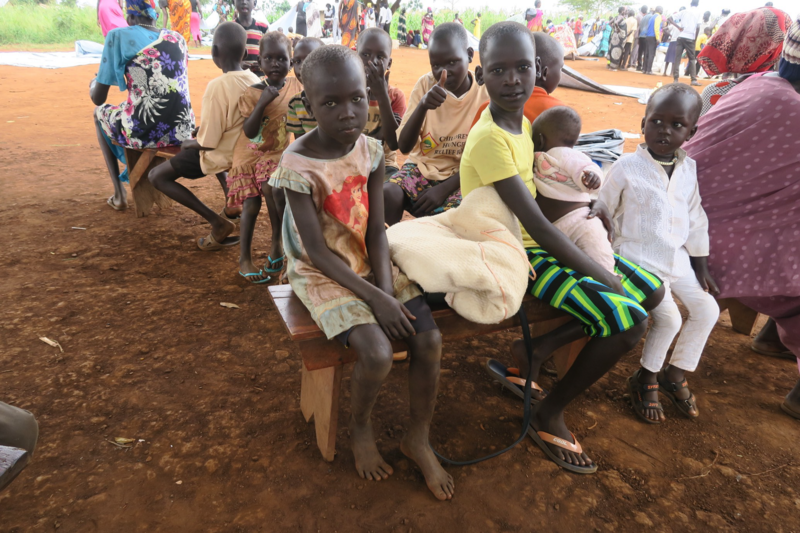 “I just can’t thank our donors and supporters at home enough for what they are helping make possible out here in places like Uganda, South Sudan, Ethiopia and Somalia. I don’t think it’s easy to understand that the support you have made translates into us being able to help not just provide meals but also hope and life to these desperate families. I wish that our donors could meet some of the children that they have helped to save. Or hug some of the mothers that they have saved from choosing between their children. They are all eternally grateful for your help and so am I”. Thank you for helping CHRF create miracles and provide food for these children!